Product categories of 1.2L Food Choppers, we are specialized manufacturers from China, 1.2L Food Choppers, 1.2L Choppers suppliers/factory, wholesale high-quality products of Best Food Chopper R & D and manufacturing, we have the perfect after-sales service and technical support. Look forward to your cooperation! 1.2L Food Choppers since they are moderate in size, many people will choose them. They not only can chop vegetables, but also can chop a lot of meat. 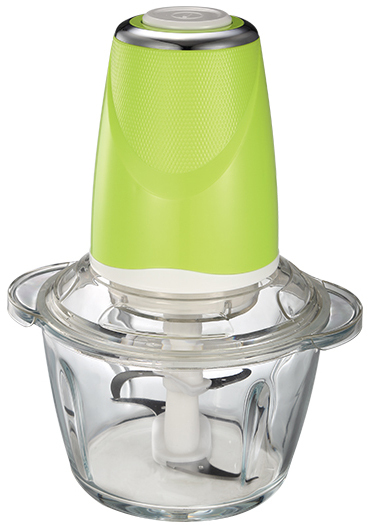 And 1.2L food choppers have glass bowl and stainless steel bowl optional.